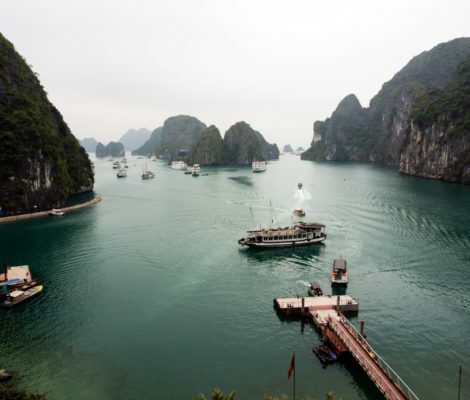 2 days 1 night cruise in scenic Halong Bay, one of the most visited sites in Vietnam. 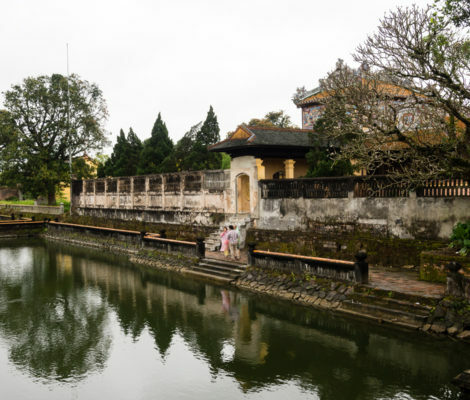 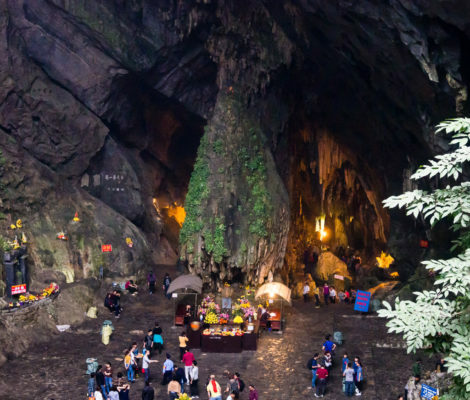 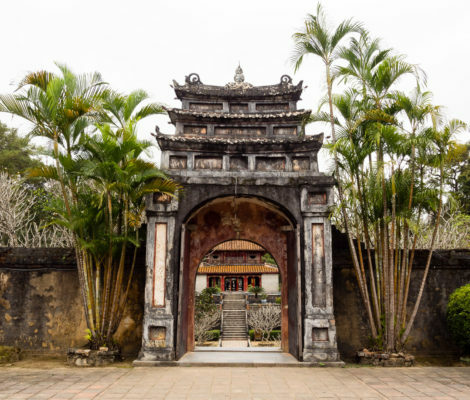 Buddhist sacred site that can be visited on a day trip from Hanoi. 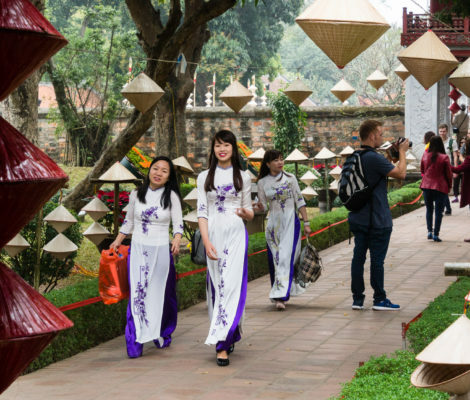 In March 2016 I made a 2 week trip to Vietnam, crossing the country from north to south. 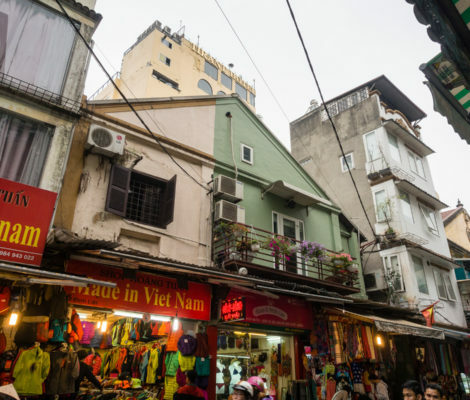 Hanoi, the capital, was my entry point, and it was here that I got my very first taste of Vietnam.